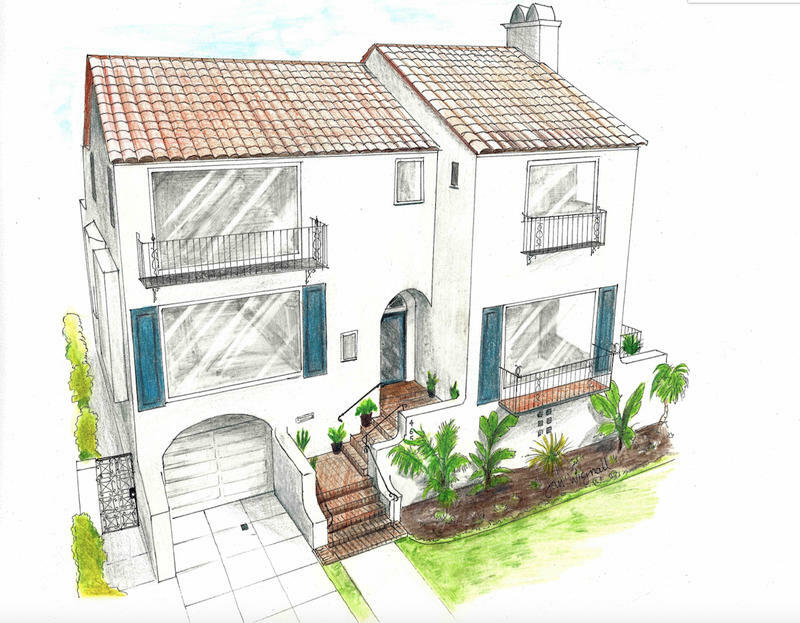 A crop of California designers was just named to transform this year's six-bedroom home, which has four and one-half baths, a sunken living room, formal dining room and large picture windows with views of the San Francisco Bay, Golden Gate Bridge, Alcatraz and Marina Green. The 41st San Francisco Decorator Showcase will run later this spring (April 28 to May 28) and will bring together interior and landscape designers from throughout Northern California. Who is designing it? Count on Adele Lapointe, Beth Daecher, David Bjorngaard, Dina Bandman, Eden Wright, Elan Evans and Cynthia Spence, Gretchen Murdock, Heather Deragon, Ian Stallings, Jeff Schlarb, Jon De La Cruz, Kari McIntosh, Lane McNab, Mead Quin, Melanie Coddington, Molie Malone, Roberto Tiscareno, Sarah Bashford, Stephan Blachowski, Willem Racké and Susan Lind Chastain to transform the space. The showhouse, which spans some 5,420 square feet, will continue to benefit San Francisco University High School’s financial aid program, and since its inception has raised nearly $16 million. The house itself is currently on the market for $8.9 million. Some of last year’s designers included Benni Amadi of Benni Amadi Interiors; Adele Salierno of Geddes Ulinskas Architects; Beth Martin of Martin Group; Catherine Kwong of Catherine Kwong Design; and Dina Bandman of Dina Bandman Interiors. That home, a Classical Revival mansion located in Pacific Heights, spanned 11,000 square feet. The San Francisco Decorator Showcase, open April 28 through May 28, welcomes visitors from 10 a.m. to 3 p.m. on Tuesdays, Wednesdays, Thursdays and Saturdays; 10 a.m. to 7 p.m. on Fridays; and 11 a.m. to 4 p.m. on Sundays and Memorial Day. Tickets are $40 for general admission and $35 for seniors and students. In a challenging time for showrooms, are co-branded spaces the answer?